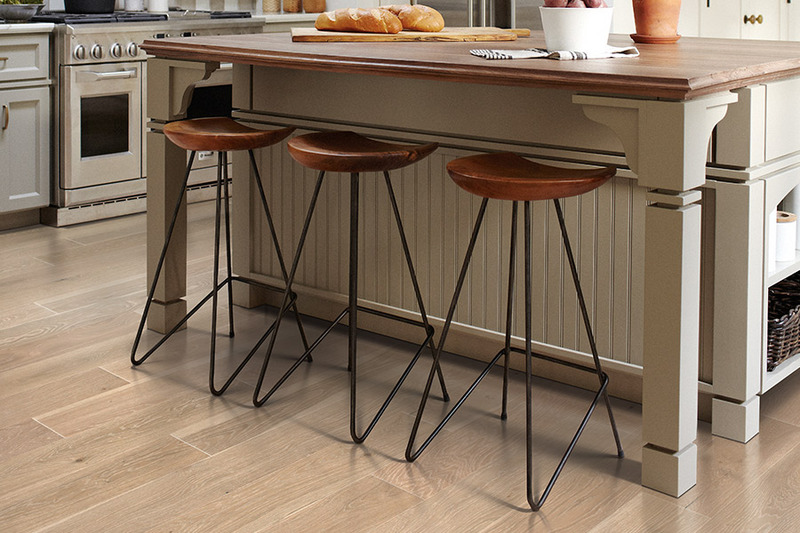 When you are thinking of new hardwood flooring for your home, come by Urban Floors to see some of the most remarkable collections from famous-name flooring manufacturers. 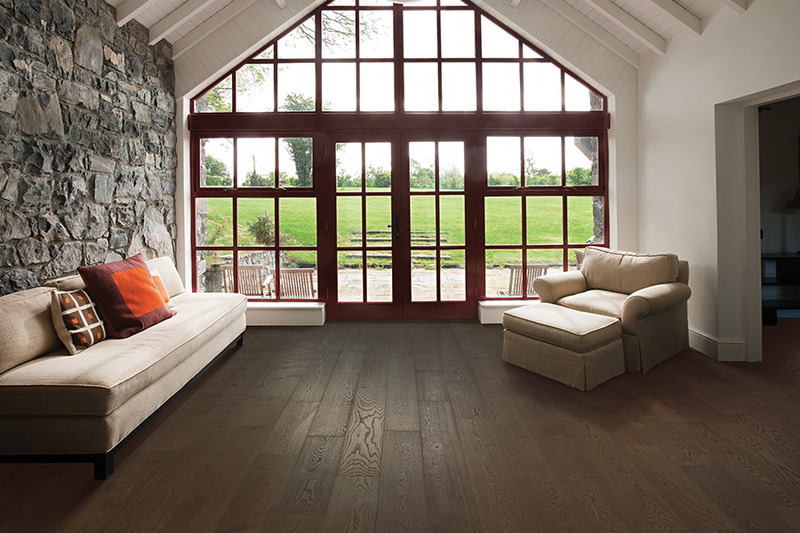 We know that when you want wood flooring, you want elegance, style, warmth, and beauty. 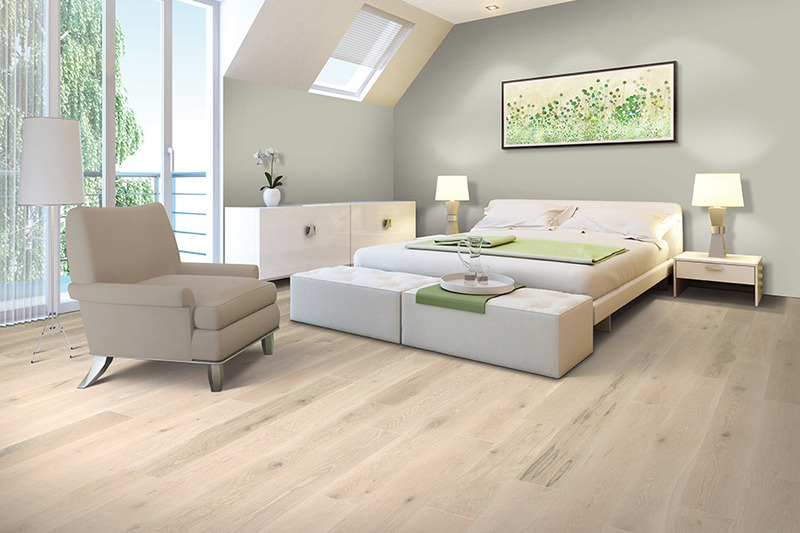 The good news is that we have wood flooring which offers all of those attributes. 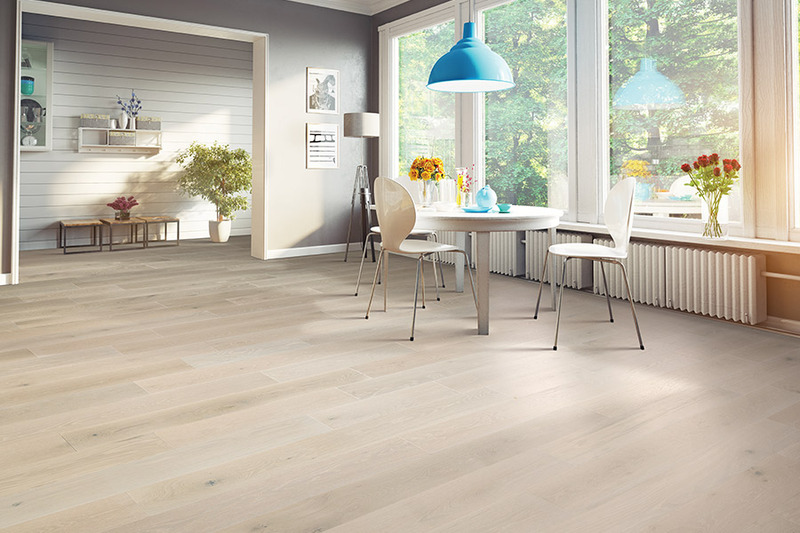 When you visit one of our beautiful showrooms in Sylvan Lake, Walled Lake or Plymouth MI, you will discover collections of flooring from companies such as Bella Cera and Somerset. Each of these companies has developed some of the finest wood flooring systems on the market today. 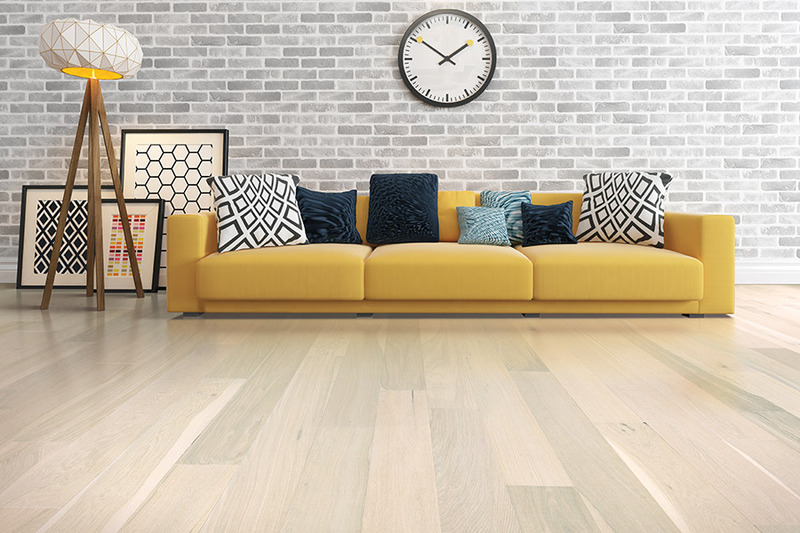 At Urban Floors, we have a complete selection of hardwood flooring in all color tones and shades.We also have a great selection of wood species from which to choose, including walnut, maple, and hickory. And, yes, we have random-width planking that allows you to have a truly unique custom floor. These are also the companies that offer you some of the best warranty protections that homeowners can get. For instance, with the Verona Collection, your residential finish warranty is 50 years. When you buy your new hardwood flooring, you also want professional installation services to complete your buying experience. 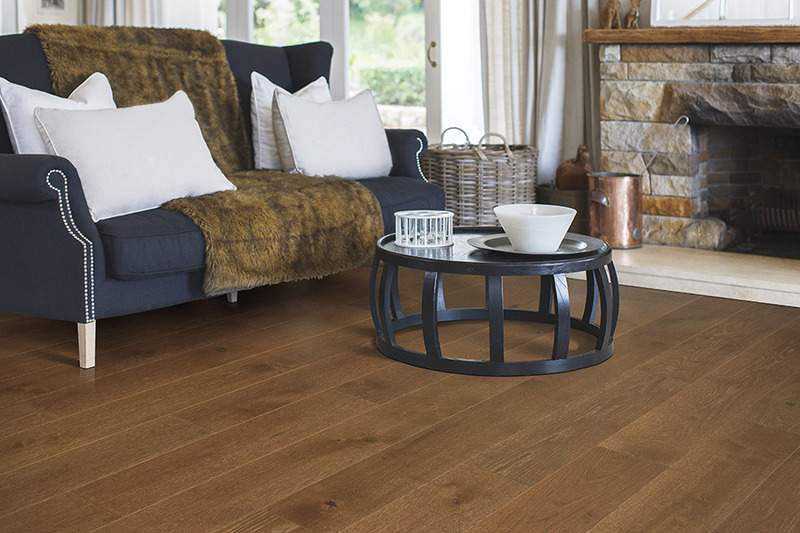 We can arrange for our skilled installers to bring your new flooring into your home and install it to perfection. Our technicians are highly trained, and they have the experience and the expertise to correctly install any flooring system we sell at Urban Floors. We serve a large area that includes: Sylvan Lake, Walled Lake, Farmington, Bloomfield, Waterford, Plymouth, Novi, Livonia and Clarkston. If you wish, we can have a member of our staff come to you. Just one more benefit from shopping with us. When you are considering new hardwood flooring, take a few minutes and visit with us at Urban Floors before you buy elsewhere.